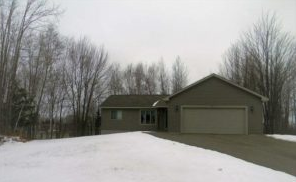 The Northwoods is a special part of Wisconsin that often converts visitors into full or part-time homeowners. Our incredible lakes, forests, and charming communities are ideal settings for family retreats. Each of our towns and cities has their own personality--so do our lakes! 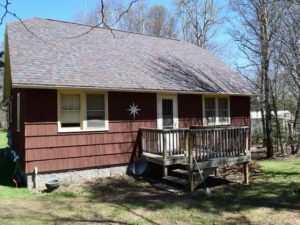 While a large lakefront home on the Chain of Lakes may be out of your price range, there are some excellent, less expensive options in cities like Rhinelander. 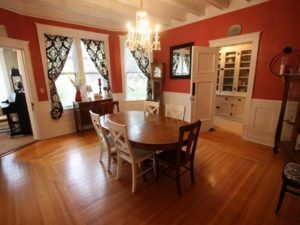 If you're planning on moving north, Rhinelander real estate might just might be of interest to you. 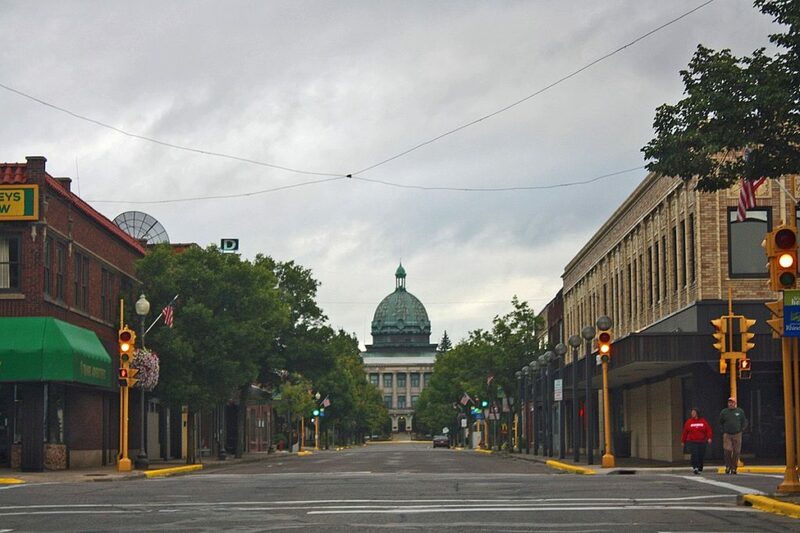 Rhinelander has all the beauty of the four seasons...and yet has less of the tourist crowds than other towns. Whether your passion is boating, hunting, fishing, cross-country skiing, snowmobiling, or simply walking in the woods, you'll have fewer visitors to contend with on the trails and in the woods. According to Best Places, the cost of living in a Rhinelander is at around 83.5 which is cheaper than the US average of 100. The cheaper cost of living in the area makes it an ideal location especially for raising a family or older couples on a fixed income. Rhinelander is a commercial and industrial hub in northern Wisconsin. It is the largest city in Oneida county, with more businesses with potential job opportunities than other places up north. Investing in real estate property is one of the best and most significant investments most people make. At Coldwell Banker Mulleady REALTORS®, we have both decades of experience and deep local knowledge to help guide you to the Northwoods home that is just right for you!